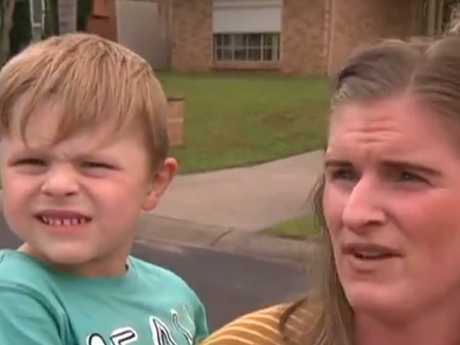 A little boy is lucky to be alive after a savage attack by his neighbour's American pit bull. 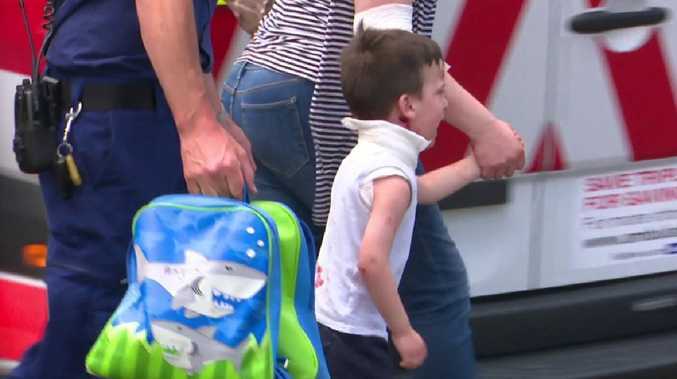 Angus's mother Gillian received arm injuries when she tried to stop the dog from clinging to her son's neck, with the animal only unlatching its hold because it turned on her. 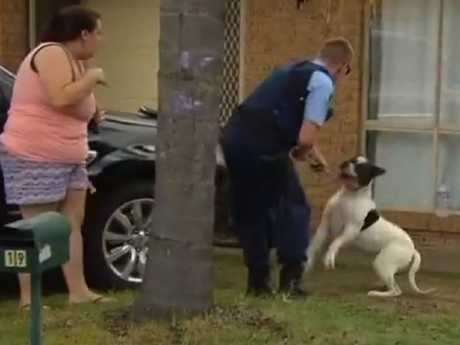 The attack happened about 1pm today in Quakers Hills, west of Sydney, when Angus and a friend were outside on the footpath talking to the neighbour. Paramedics said Angus would not have survived the attack had his mum and the dog's owner not intervened. 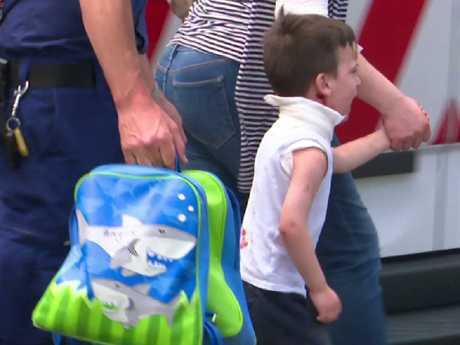 He was taken to The Children's Hospital at Westmead with injuries to his neck while his mother was treated for her injuries at a nearby hospital too. The dog's owner became emotional and said "I love you" as her pet got taken away. Before that police and the owner struggled to get the agitated dog in the truck for some time. Neighbours said the animal was highly aggressive and was an accident waiting to happen. Jessica Farrell said she was petrified walking down the street with her children. 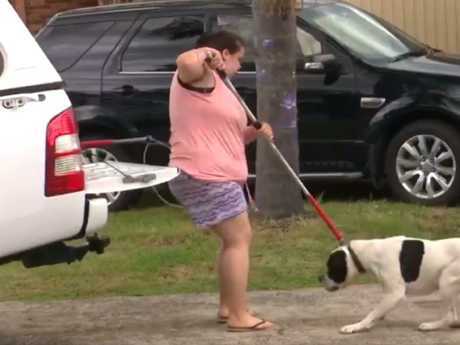 "Every time I take them to the park they have to be very quiet when we take them past the house," she told 7 News Sydney. "It was an accident waiting to happen." An investigation has been launched. News Take a look at the gallery... Happy Easter Gympie! 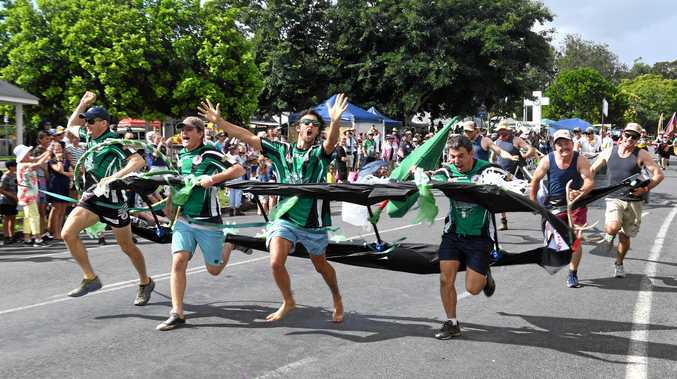 News Kayaker said he saw croc snout following him in February.